Lifeline Systems are crucial in maintaining workplace safety in the workplace. Consisting of flexible lines that attach an anchoring device at one end, lifeline systems are a necessary element in reducing fall hazards. 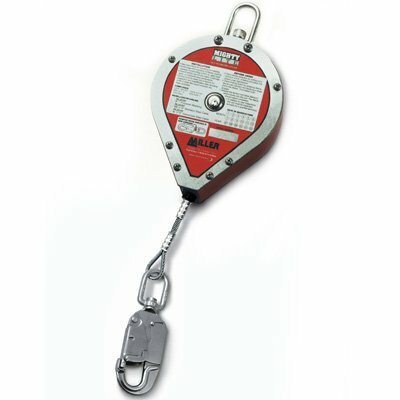 Designed to hang either vertically (for vertical lifelines), or to connect with anchorages at each end to stretch out horizontally (for horizontal lifeline), they provide a means for employees to work efficiently without having to worry about incurring potentially fatal injuries. Make sure to provide the best options for your needs from Seton's selection of lifeline systems. Since falls are one of the leading causes of work related injuries and deaths in the industry, federal regulations are in place in order to ensure employee safety. Even the best and most experienced employees are at risk of falls. A single slip, trip, or misstep can cause them to fall, risking their lives. 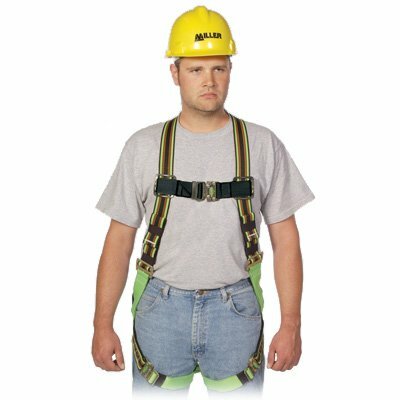 As such, lifelines and other fall protection is required to be provided at elevations of at least four feet. Employers are also required to select and provide the necessary personal protective equipment without cost to their workers. Provide the proper lifeline systems and other fall safety protection to your employees. Select the best options for your needs from Seton.